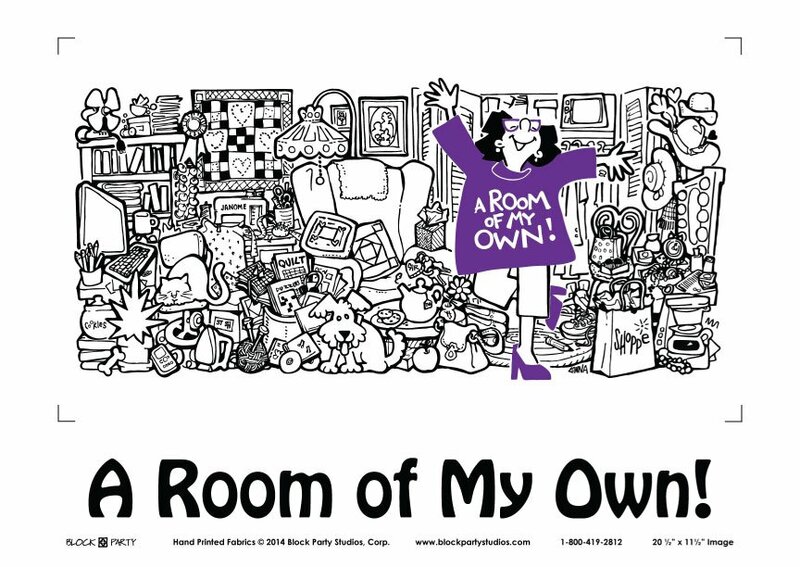 Block Party Studios USA offer a fun twist to quilting projects. Be sure to stop in and see all they have to offer. Made in the USA! 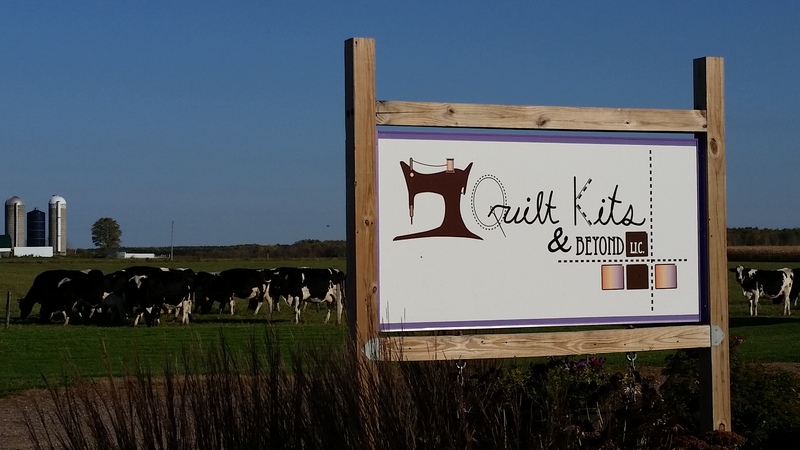 Welcome to Quilt Kits & Beyond! Step into a world of vibrant colors and bold prints as you browse modern cotton fabrics from popular manufacturers like Robert Kaufman, Moda, and Andover. With over 300 Kona Solids, plus seasonal fabrics, baby prints, and the Downton Abbey fabric collection, there’s plenty here to inspire your creativity. 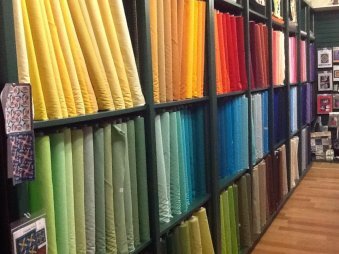 We also carry a wide assortment of patterns, sewing notions, and other essential quilting supplies, as well as providing finishing services such as long arm quilting, custom embroidery, and binding. Located just outside Marshfield, WI, our store features a down home atmosphere where customers are treated like family members and personalized service is above and beyond the norm!